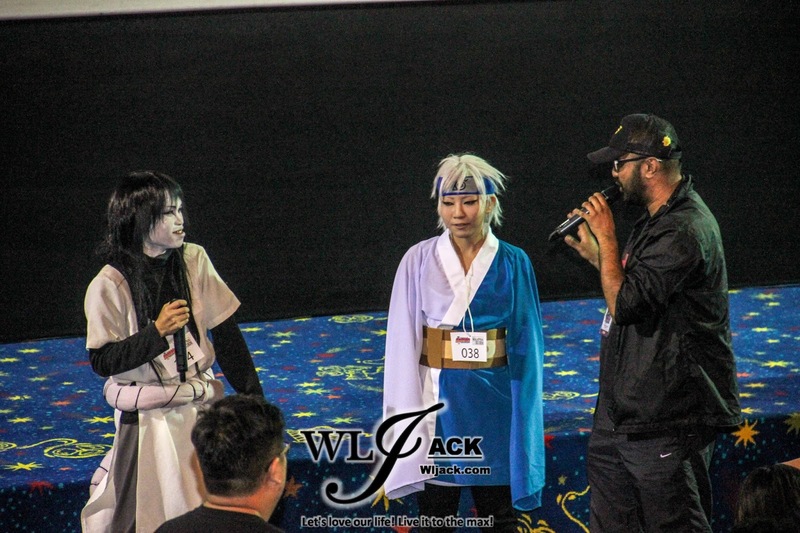 Kuala Lumpur, November 2015 – In conjunction with the upcoming release of “Boruto: Naruto The Movie” in Malaysia on 5th November 2015, GSC Movies has organized a movie premiere screening and a Malaysia Book Of Records Attempt on 30th October 2015. 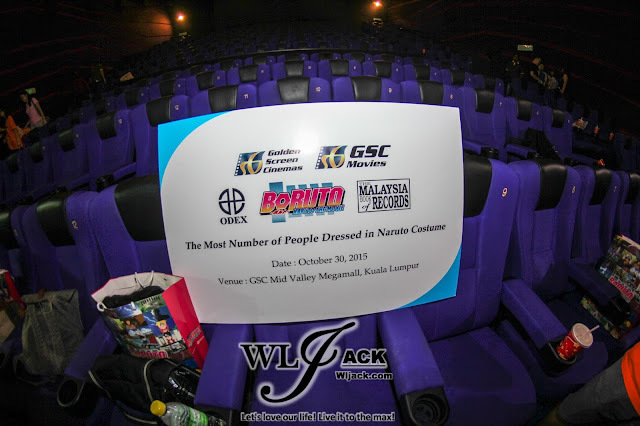 Our team from wljack.com and loong-updates.blogspot.com have been given an opportunity to attend the premiere screening and be part of the happening! 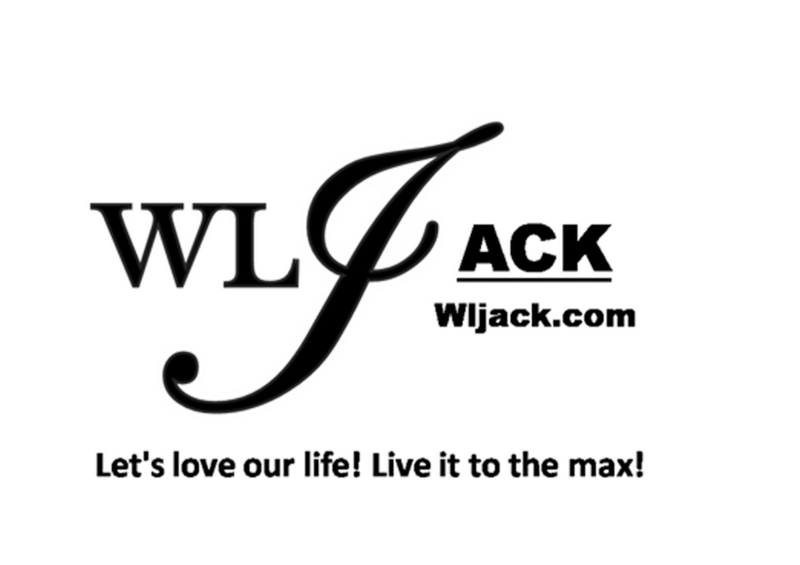 A great movie for the fans! First of all, I would like to say, the movie “Boruto: Naruto The Movie” is really great! 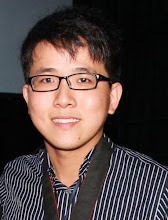 I have written a complete movie review on the movie. 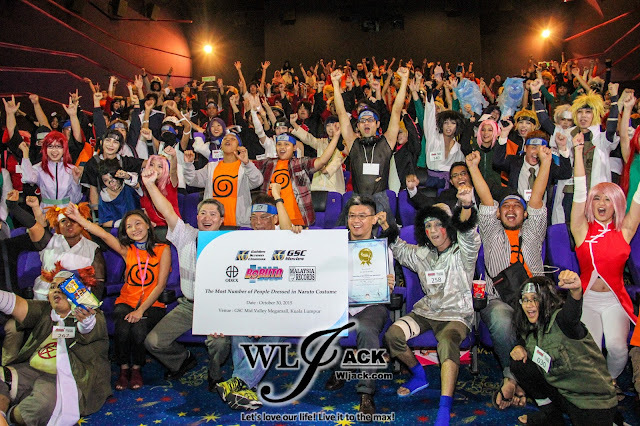 Premiere Screening with LIVE Naruto Characters in theatre! It was a different premiere screening experience as the whole theatre was basically filled up with LIVE Naruto characters. With the expanding cosplay community in Malaysia, it was really fun to see so many cosplayers in Naruto universe costumes watching the movie together! 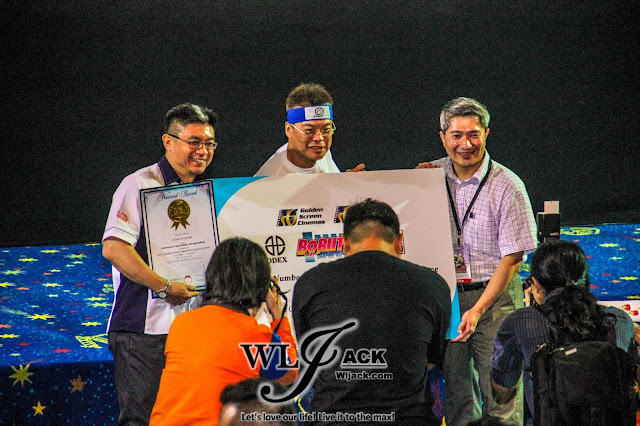 Throughout the event, there were some Q&A sessions and also some post premiere screening game interaction sessions. Post Premiere Screening Interaction Sessions! 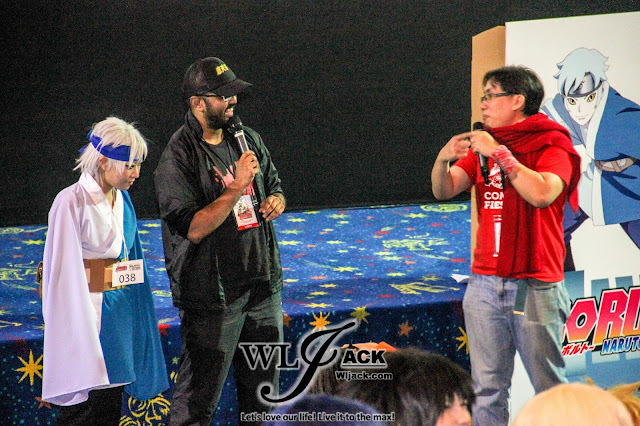 After the show has ended, all of us were invited to Hall 12 whereby some interaction sessions were carried out. 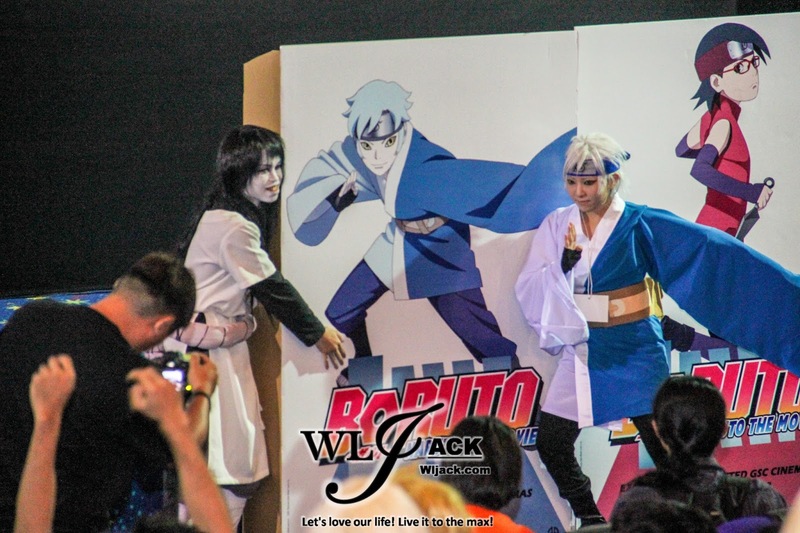 Some lucky cosplayers were chosen to perform some act in front. These lucky cosplayers got the opportunity to bring back the human-size poster board of the movie. 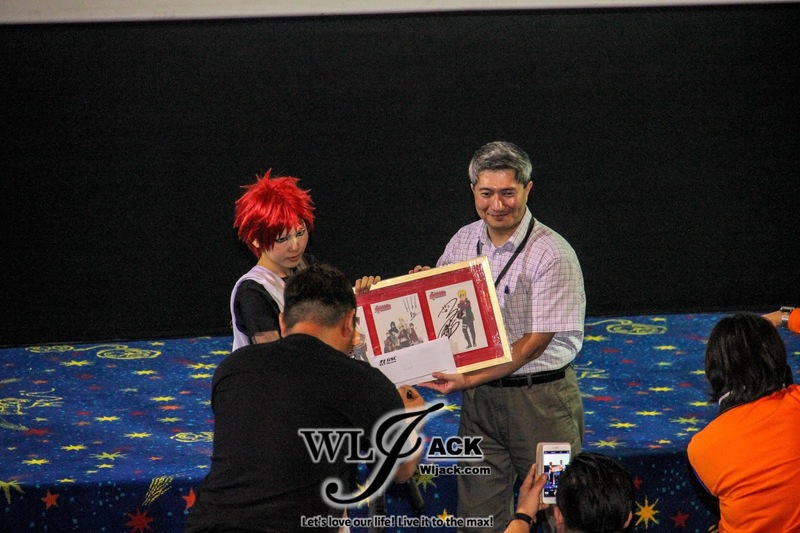 Besides, the organizer has also given prizes to the best cosplayers who have attended the premiere screening. The 1st prize cosplay winner was a cosplayer who played as Kakashi, the Copy Ninja! 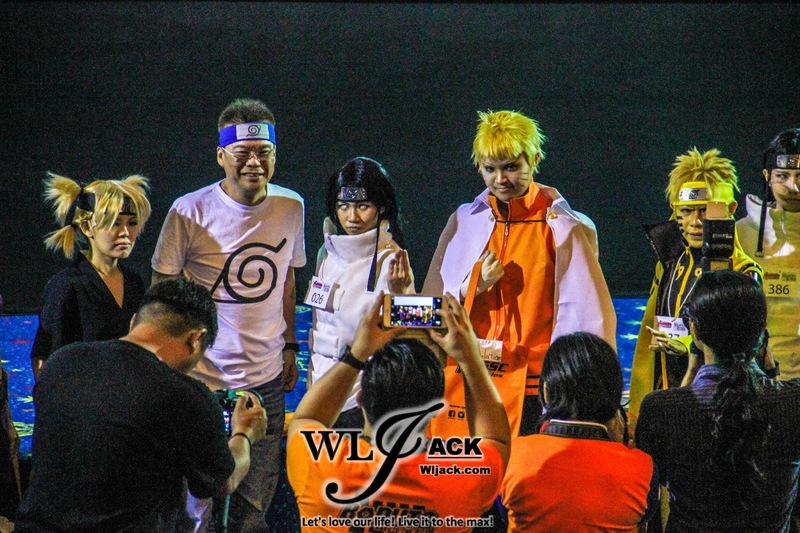 It was a once in a lifetime experience whereby so many Naruto cosplayers were gathered at the same place. 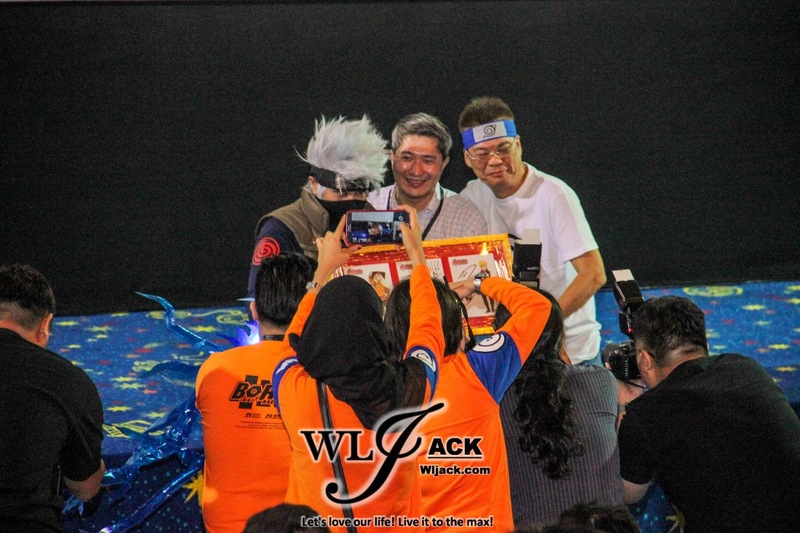 During the finale of the session, it was announced that there were a total of 411 Naruto universe cosplayers who have attended the event for the attempt to achieve a Malaysia Book of Records! Awesome Dattebayo! Last but not least, million thanks to GSC Movie for putting so much effort in bringing this movie to Malaysia as well as organizing such a great event! 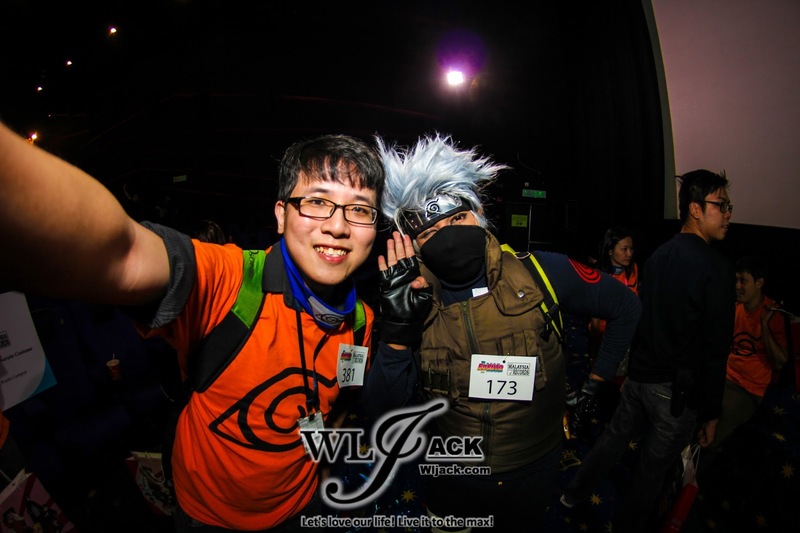 Took a selfie with the cosplayer winner of the night, Kakashi sensei! 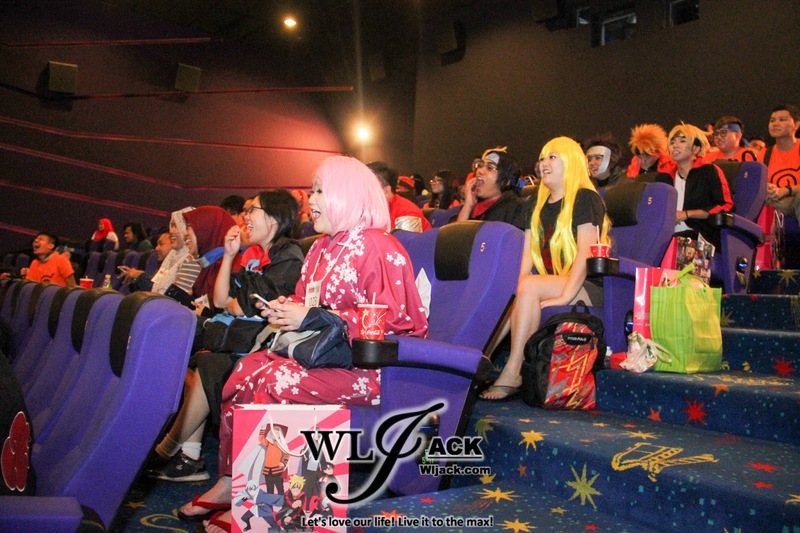 Do remember to catch “Boruto: Naruto The Movie” this 5th November 2015!